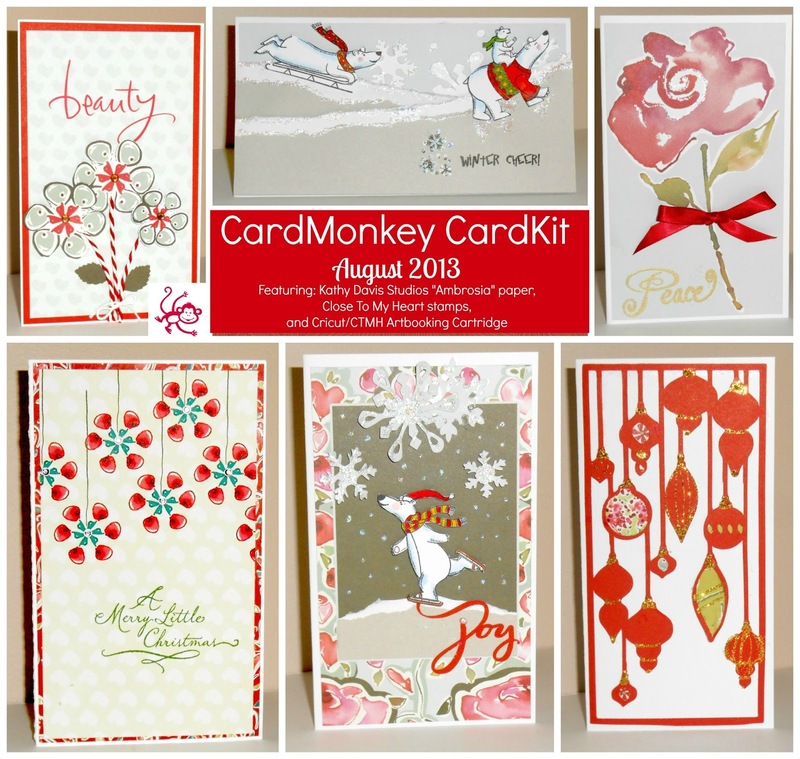 CardMonkey's Paper Jungle: Be Inspired! What great fun I had teaching the first in my series of Craft Classes at Kathy Davis Studios! The class was held in the KDS retail store (303 Horsham Avenue, Suite F, Horsham, PA) last Thursday evening, for 2.5 hours of crafting camaraderie. to teach these classes. You are an inspiration! I designed six cards for the students to make. The cards feature KDS's "Ambrosia 1" line of paper which is available in the US via Joann Stores online site. I also incorporated some of my most beloved stamps from Close To My Heart, as well as some paper cuts using the brand new Cricut/CTMH "Artbooking" cartridge. I prepared kits for the students to use in the class ... and the good news for CardMonkey fans is that I have SIX kits leftover, and I'm making them available for sale to the first six who express interest. The price for the prepared kit is $20 which includes shipping in the US. (I will ship internationally for payment of the difference in shipping cost.) For that, you will receive an instruction guide which includes color pictures and step-by-step instructions on how to make the cards. 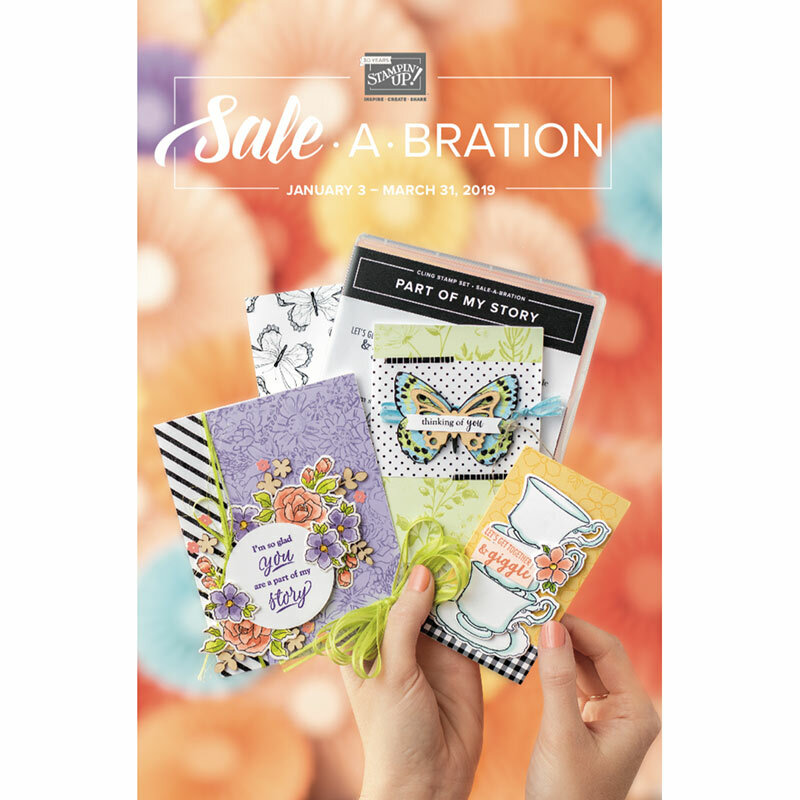 You will receive the 9 sheets of 8x8" cardstock for you to cut; any specialized cuts using the Cricut cartridge will be done ahead of time. You'll also receive 6 card blanks for you to build your card. The embellishments are provided too, including the IKEA red/white bakers twine, Stampin' Up white baker's twine, double faced red satin ribbon and sparkle gems. While you will have to provide your preferred adhesives, I do provide a sheet of foam adhesive dots. 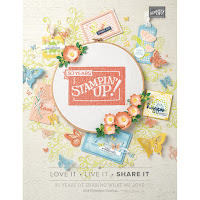 There is no club to join at this time -- which means no long term commitment -- as these kits will only be made available if I have remainders after my Craft Classes. So far, I have SIX kits available (and I'll update this blog post as more are sold) -- first come, first served. Please send an e-mail to me at cardmonkey@comcast.net if you are interested in purchasing a kit; I'll accept both PayPal payments and checks. Details will be provided in your confirmation e-mail back. Congrats on your teaching endeavors!! The cards are fabulous and it's really cool that you are selling them to those of us who did not have a chance to attend. Lovely Fancy Fold Card with Class! Camping: Where the Fun Never Stops! 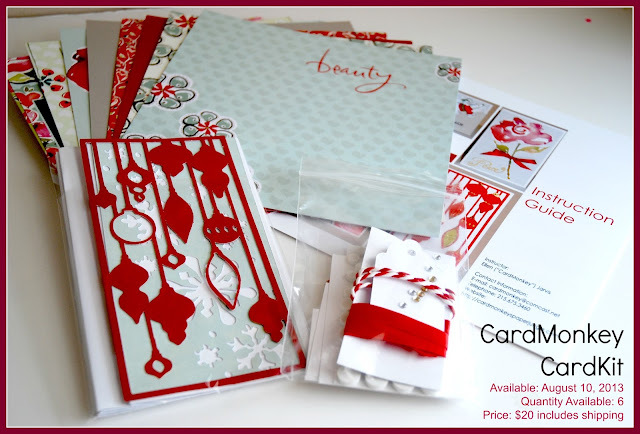 My first KDS Card Class is This Week!